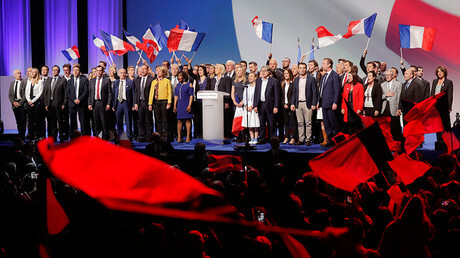 The “dysfunctional” European Union requires some in depth reform, or France could head for the door, French presidential candidate Emmanuel Macron said a week before the second election round. 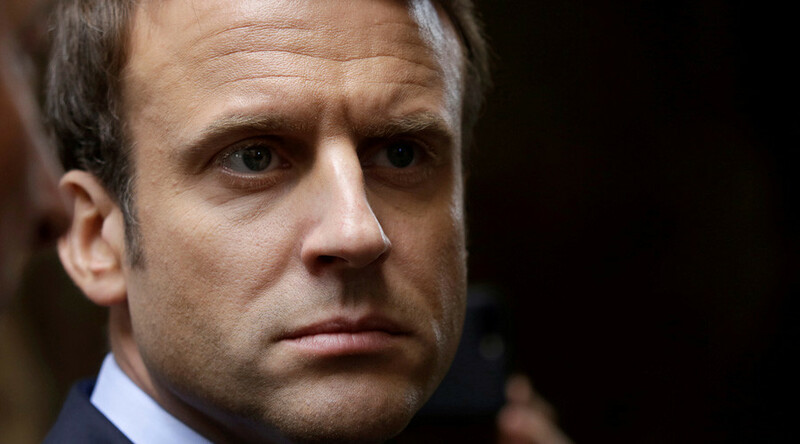 Macron, who has positioned himself as a “pro-EU” candidate throughout his campaign, has taken a somewhat Euroskeptic stance as the race enters its final week. “I’m a pro-European. I defended constantly during this election the European idea and European policies because I believe it’s extremely important for French people and for the place of our country in globalization,” Macron told the BBC. Macron also strongly condemned Brexit, saying that it had paved the way for the UK to become a “vassal” of the US. “My rival hasn’t said whom he will choose [as Prime Minister], undoubtedly, not to scare the French people. Imagine what would happen to the French if they learnt that [billionaire businesswoman] Laurence Parisot is confirmed for this post, and the electoral disaster that could be caused for Mr. Macron. I will ask him once more to tell us the truth and say with which dressing he will eat the French? Who will be his Prime Minister? How many socialist MPs will be involved in the parliamentary elections campaign?” she asked. Le Pen pointed out that “you see the system trying to impose its candidate, Francois Hollande attempting to impose his ‘baby chick’ Macron,” who was branded “Emmanuel Hollande” not long ago. Hollande “constantly urges to vote for Macron, sometimes a few times a day,” she said. “We saw [Hollande], one of the most hated presidents, leave through the door. Here he comes back through the window. Macron is Francois Hollande who wants to stay, and attaches to power like a barnacle,” Le Pen added.